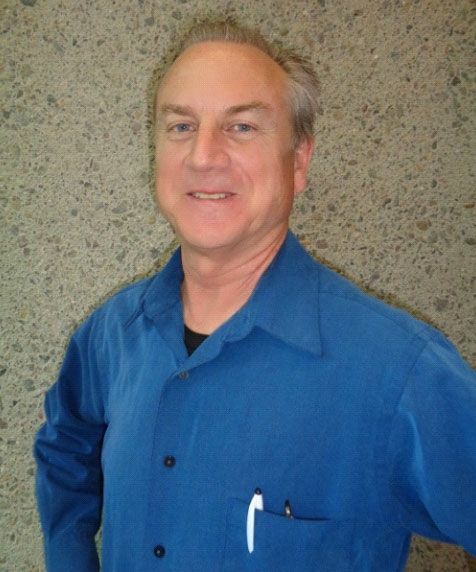 Our founder and Medical Director, Jerrel Emery, M.D., has a long history in San Diego's East County. After growing up in Temecula, CA, Dr. Emery lived a short time in San Bernardino while attending Loma Linda University Medical School. After earning his degree, he completed an internship and a residency in Obstetrics and Gynecology at St. Joseph's Hospital in Houston, Texas. Education and training completed, Dr. Emery returned to California to join the Grossmont OBGYN Medical Group, where he remained for several years. In recent years, Dr. Emery has transitioned into the area of aesthetic medicine. He served as the Medical Director for 10 California locations for American Laser Skincare, overseeing patient care and personally treating patients with injectibles like Botox and soft tissue fillers. In 2015, he opened the first location for Dr. J's Elegant Reflections Med Spa. Dr. Emery has designed our aesthetic center to offer anti-aging and skin enhancing treatments such as injectibles and Stage IV laser procedures, performed by an extensively trained clinician. Laser treatments are used for pigment correction, hair removal, and skin tightening. His patients may also choose to achieve fitness goals with personalized weight loss management that includes Natural Herbal Supplements and medications, or age management with exercise, nutrition, and Bio-identical Hormone Replacement Therapy. Dr. Emery is in the process of achieving board-certification in anti-aging and regenerative medicine to combine with his wealth of experience in aesthetic medicine. This certification will complement his attention to individual patients and his philosophy that the outer reflection is a testament to inner health and vitality. Dr. Emery lives just north of San Diego and enjoys time with his wife of 25 years, Leslie, their six children, and three grandsons. 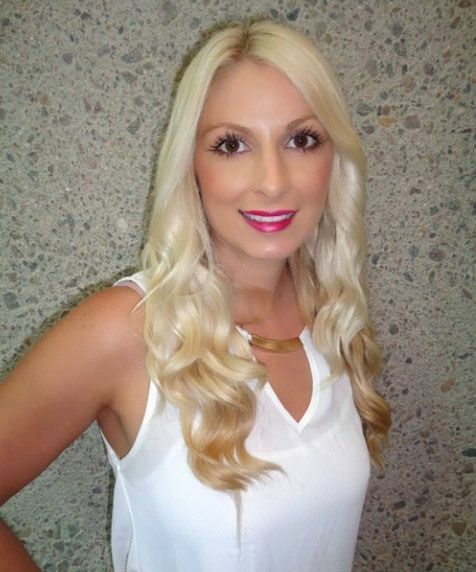 A Passion for empowering women, Tianna educates clients on anti aging technology, coaching women on building a healthy lifestyle inside and out, while striving to bring out what is unique in each client. She has years of experience behind the science of laser hair removal and will create an individualized treatment plan that’s focused on results. The treatments at Dr. J’s Elegant Reflections Med Spa are geared towards beauty through technology, with a noninvasive approach. Tianna would love to meet with you today for an aesthetic education consultation and address your primary concerns. With extensive assessment experience behind sun damage and pigment correction, laser skin tightening, medical facials, skin care and cosmetic injections. She takes pride in personal attention with her clients to help them attain the results they aspire with the innovative technology that Dr. J’s Elegant Reflections Med Spa offers. Striving to live an active lifestyle along with her clients, Tianna enjoys spending time with her family riding bikes along the board walk, adventurous hiking trails, and traveling to new landmarks. Armed with years of experience, Bonny assists her clients to remove unwanted hair, fight the signs of aging, and shed excess pounds through weight loss coaching. Bonny began her registered nursing career in 2007 with Kaiser Permanente, but soon realized that the fast paced, growing field of aesthetic nursing was where she belonged. 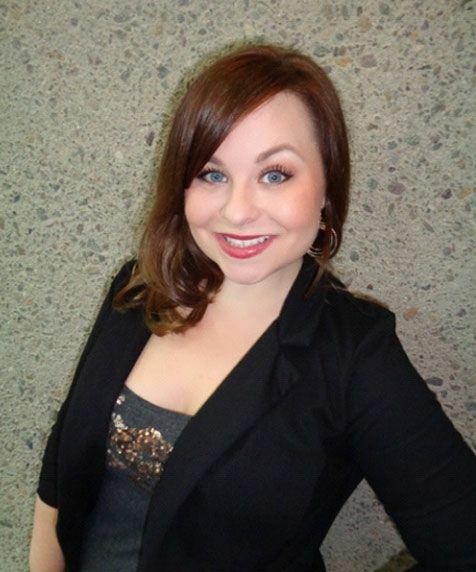 Her knowledge base is extensive and she has many years of experience in laser hair removal and pigment correction. She understands how to achieve optimal results for her clients and adapts each treatment to their unique needs. Bonny inspires everyone through her own weight loss success of fifty pounds and enjoys assisting clients with their weight loss goals. She hopes to continue her weight loss journey and wishes to inspire all who walk through the door at Dr. J’s Elegant Reflections Med Spa. Bonny enjoys hiking with her husband, traveling, and spending time with her two Boston Terriers and one black cat.